I'd seen/read a lot about these brushes and was really excited to try one as it seemed like such an easy way to apply foundation! I'd seen reviews on the high-end/expensive ones, and reviews on the more affordable alternatives. Overall they seemed to be hitting off really well! The Primark near me finally started selling these brushes, in a few different sizes too, but I picked up the medium size brush for foundation application. The first thing I noticed when I got it home was how SOFT the bristles are and how densely packed they are! I was really impressed by the quality! I saw a lot of people complaining about the flexibility of the brush and how they were scared that it would snap easily. 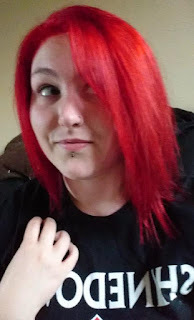 However when I started using it I didn't think it was that bad, I wasn't pressing too hard and it didn't bend that much, but it was still blending in the product and working as it should. I think the slight flexibility is a good thing, as it allows the brush to curve to your face. I tried the brush in a few different ways, I started by dotting the foundation over my face and then blending in with the brush, and I also tried dabbing the brush straight into the foundation and then blending it in. I found that the best way was the second way, it didn't clog up the brush and it applied evenly to my entire face. 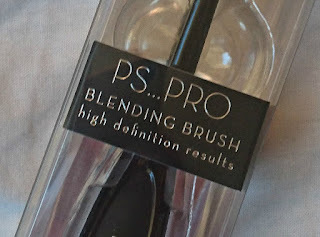 I use slightly more product with this brush, but I think it's more because it builds up better coverage than my other brushes, as opposed to the brush consuming a lot of the product! Another thing I had seen was that people found the brush to retain a lot of product and that they needed to clean the brush more often than other applicators that they had, but to be honest I barely get any product building into the brush. I am really happy with the finish this gives, it blends well and I think that my foundation lasts better throughout the day. I think this is because the product is blended more and it isn't just sitting on my skin. One other thing that I like about this brush is the size. It's small enough to get into all the nooks of your face, like around your nose and around the eyes, but it isn't too small that it takes forever to apply your foundation. Once the foundation does build up in the brush though, I've noticed that it doesn't work as well, the foundation doesn't seem to apply to my skin as much, which is really strange as I'd expect it to apply more, but patchier. It's no big problem though as it's easy to wash and dries pretty quickly. Overall I really prefer using this brush to my others and I'm glad I bought it! I still enjoy using my other brushes and they do give different finishes to one another, so depending on the finish I want I can switch up my brush. I'll definitely keep on using this brush and I might repurchase it if it wears out, or invest in a higher-end one because I now know that I like this design. 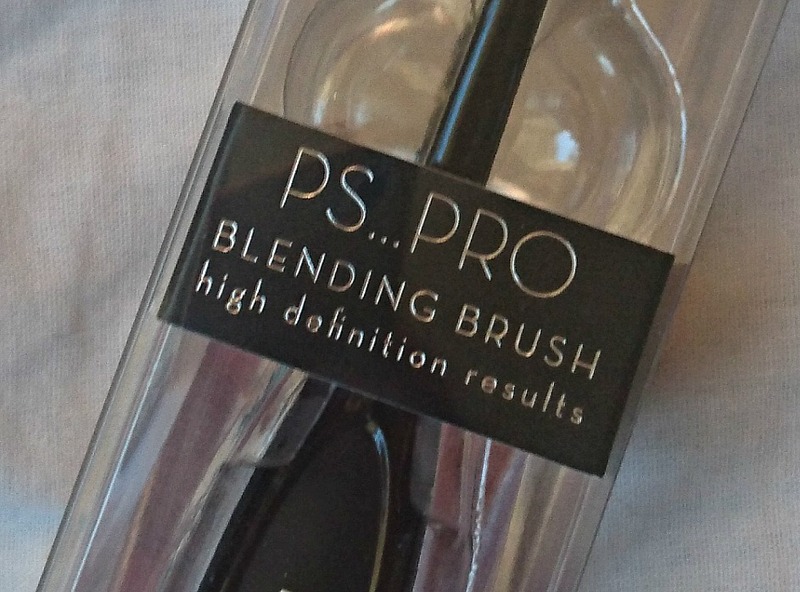 Have you tried any of these types of brushes? What did you think of them? If you have any to recommend then please let me know!